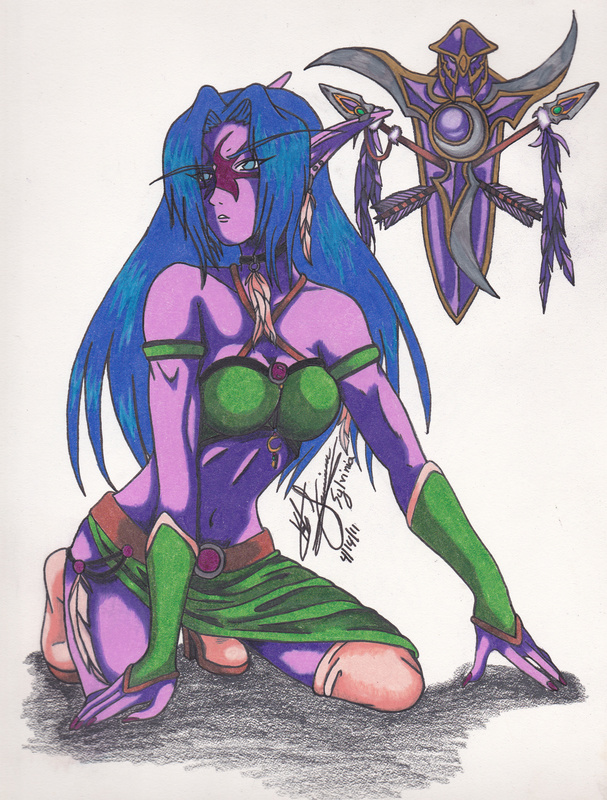 My Night Elf Druid, Kayisia. I have played WoW since the vanilla days, but basically stopped back when Wrath of the Lich King was over. Lots of fond memories, and amazing people I have met through that game. Kayisia was a Balance Druid. Pose referenced from an artist's artwork back on DeviantArt. Date Submitted March 2, 2016, 2:19:43 AM Time Taken Procrastination.. so over a year. I really like the shading.